We are an independent family business dedicated to providing domestic properties and commercial companies with heating oil all year round, offering the best prices and the highest standards of quality. 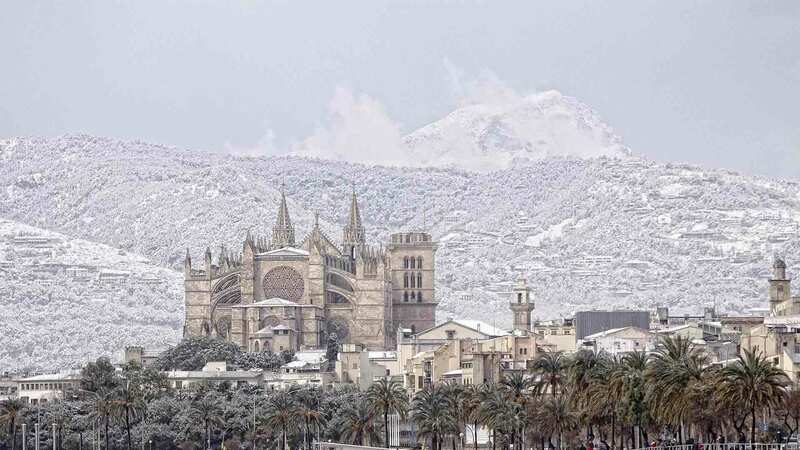 Our distribution area is the south east of Mallorca, using Port d’Andratx as our loading base, enabling us to supply our clients quickly and efficiently. 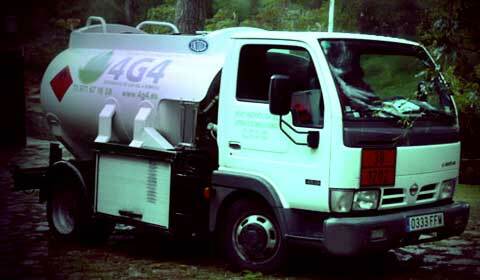 Why use 4G4 as your heating oil supplier? We offer an emergency service when it is necessary – we will not allow your boiler to stand idle because of a lack of oil. Without leaving the comfort of your home or work place, you can place your order simply through phone or email, and with diverse methods of payment. You are now able to pay using your credit cards, with all trucks now carrying onboard dataphones. Our delivery trucks are equipped with hoses capable of delivering oil to wherever your tank may be, no matter how complicated it is. Products guaranteed by 4G4 Port d´Andratx, delivered from our storage centre in Port d´Andratx. Our delivery vehicles are equipped with the latest measuring technology devices. Our on board computers are capable of producing a receipt for payment, and complete payment on site. The tanks are monitored by the Ministry of Industry, who guarantee the accuracy of the delivered amount. 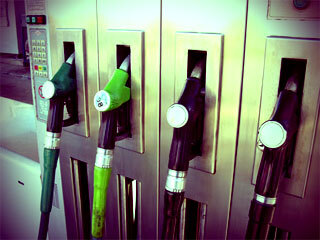 HEATING OIL DELIVERY IS OUR MAINS BUSINESS. BUT WE CAN ALSO SERVE YOU IN OTHER WAYS. Our service station in Port d´Andratx is open from 7am until 9pm (self service supply is 24 hours), where you will find all that is required for your motoring needs, from fuels and oils, through to other products for your vehicle. 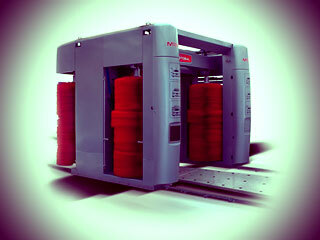 The Wash Bridge is a car washing machine that runs on tracks while your vehicle remains stationary. We also offer the facilities for you to hand wash and vacuum your vehicle, using our automated high pressure water guns and hand held vacuums. 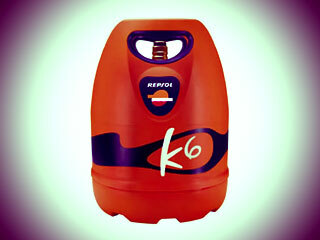 The 6kg butane cylinder can be used just as the traditional butane cylinder, but has the advantage of a reduced weight (6kg) that makes it ideal when mobility is required. The service technician was excellent. He provided answers to all questions pertaining to the gas-oil delivert. He was professional in every aspect of service provided. Highly recommended. Joan was prompt, courteous and professional. Area was spotless after he finished. Worked very efficiently and was very friendly. I was very pleased with the service. Have been using 4G4 heating oil delivery for approx. 8 years and have always received a superb service.